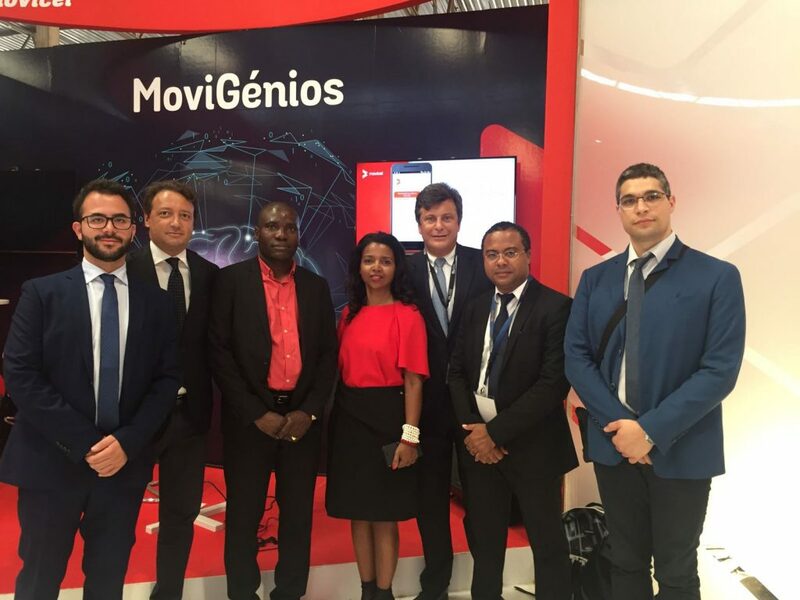 Vivida, the next generation provider of mobile engagement solutions, announced that Angolan mobile operator Movicel has presented today at the FILDA 2018 event in Luanda, the most important Angolan international exhibition, MoviDigital, the new and innovative “digital assistant” based on OverBrowser® technology. 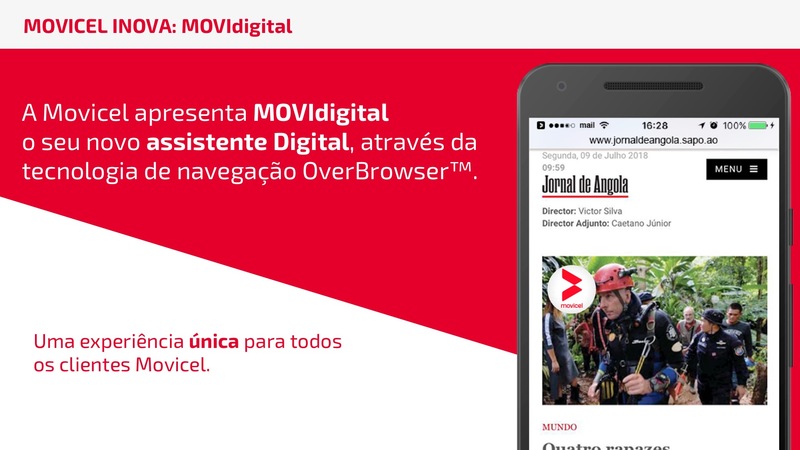 MoviDigital is a new service available for Movicel customers, that will provide, at the right time and for the right screen, useful information on plans, new services updates, bills and availability of new devices, with a unique user experience, for the first time implemented by an African Mobile operator. Furthermore MoviDigital will be able to protect Movicel customers when browsing the web, with the integration on Vivida Web Protection solution, available to notify security alerts and to block malicious web sites access. MoviDigital is a new step in Movicel evolution and has the goal to increase customer satisfaction and to enable more revenue opportunities for the operator. “We are really excited to provide Movicel with the most innovative engagement platform for Mobile operators, with a user experience never implemented before in Africa. Analysts agree that operators that will adopt digital self-care solution will have a huge return in terms of ARPU and cost reduction, and we are proud to be a reliable partner for them.”, said Emiliano Pierdominici, Vivida COO. “We believe that MoviDigital will enable a new communication channel with our customers that will be a unique opportunity to increase customer loyalty and satisfaction”, said Gianvittorio Maselli, Movicel CEO. VividaWeb announced and welcomed Antonio Sbardella as Senior Vice President Business Development and Member of the Board.